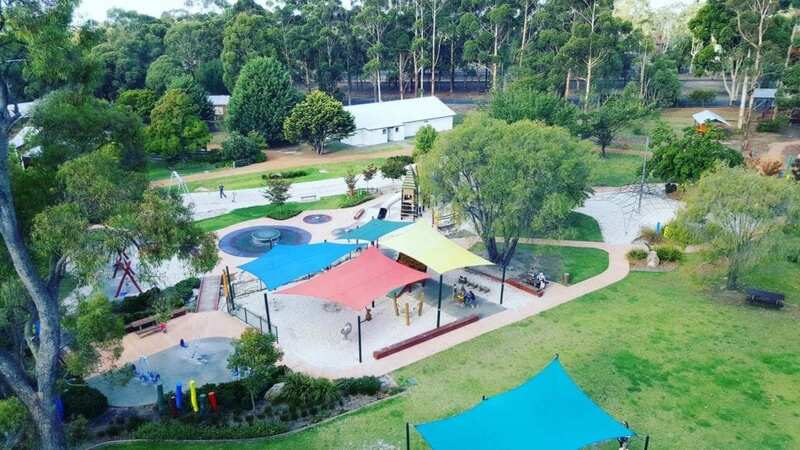 Located in the heart of Manjimup 295km south of Perth is the unique Manjimup Playground – Timber and Heritage Park, combining a state-of-the-art adventure playground and historic hamlet. 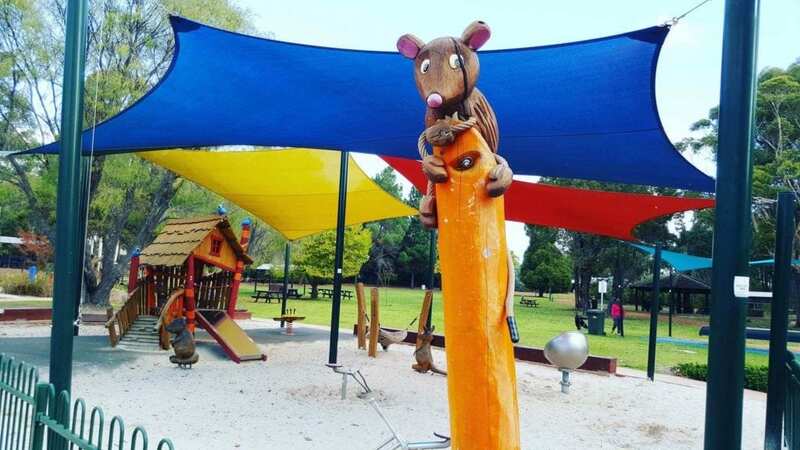 The Manjimup playground features something for children of all ages, although not gated it is well away from any roads. 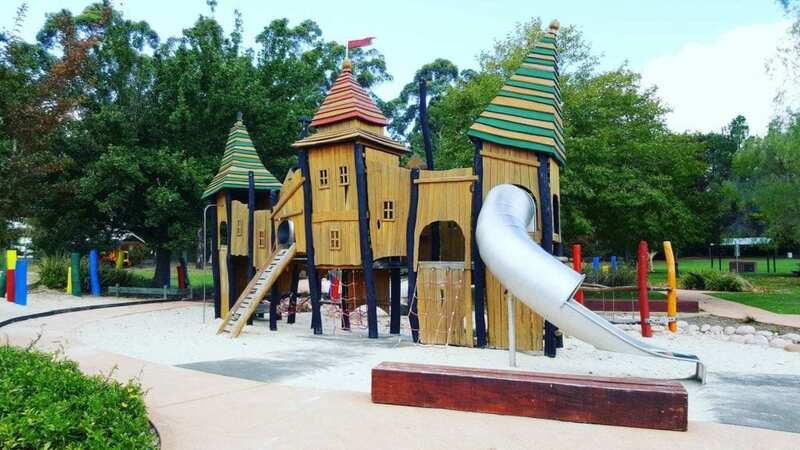 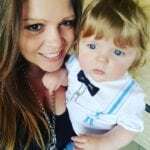 There is has a fantastic shaded area for toddlers and pre-schoolers which includes a small climbing area and slide, a ride on wooden train, ride on Australian animals, logs and other smaller equipment perfect for smaller children. 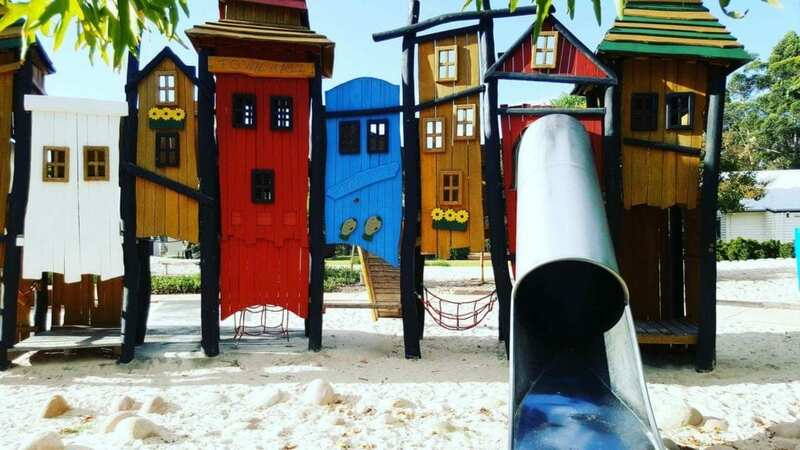 The bigger kids will enjoy the town inspired climbing tower with a rope wall, climbing wall, slides, bridges and tunnels. 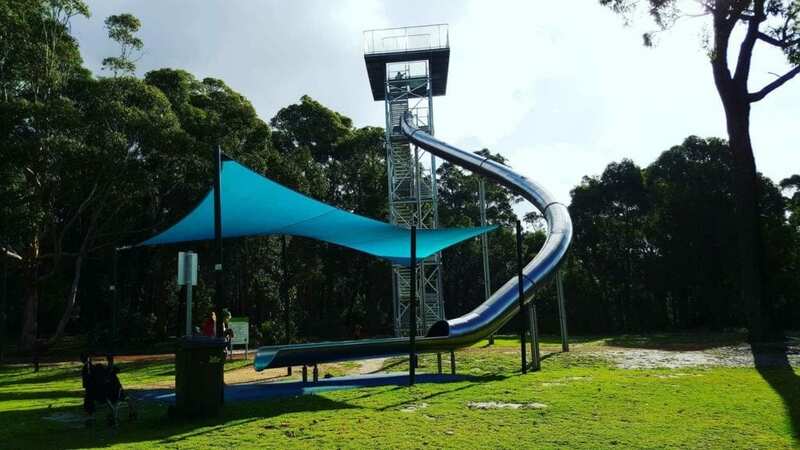 There is also a large climbing net and spinning disk which dad loved spinning the kids around on until they couldn’t walk straight. 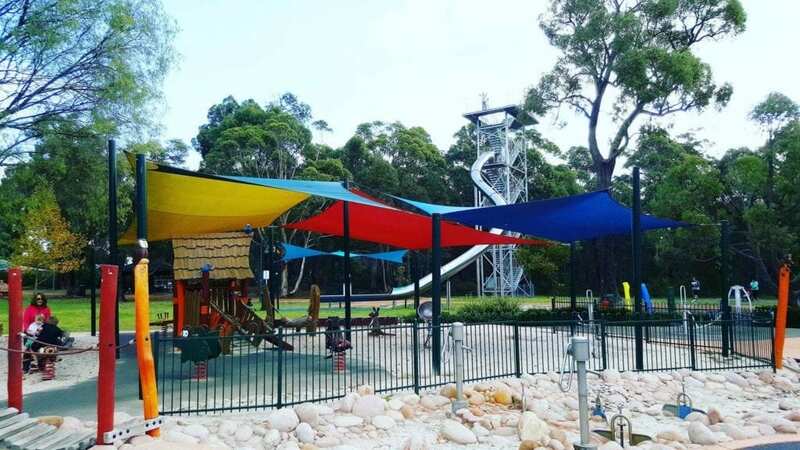 With 4 traditional swings, a net swing, and 40m double cable flying fox there is no shortage of swings. 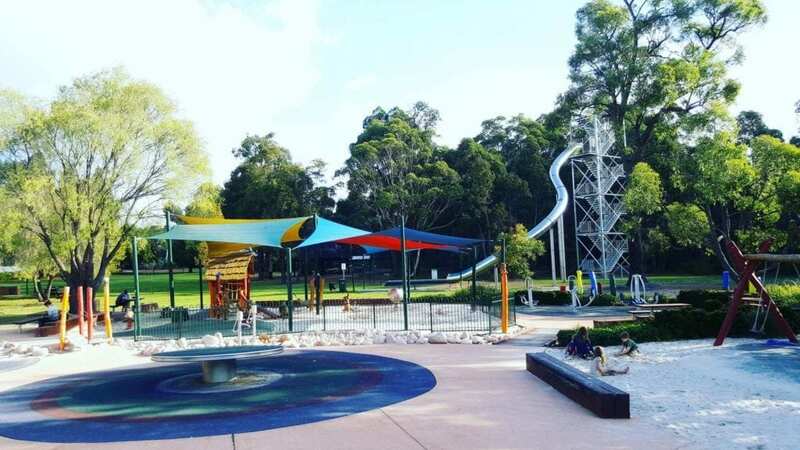 The large water play area is the perfect place to cool down on those hot summer days. 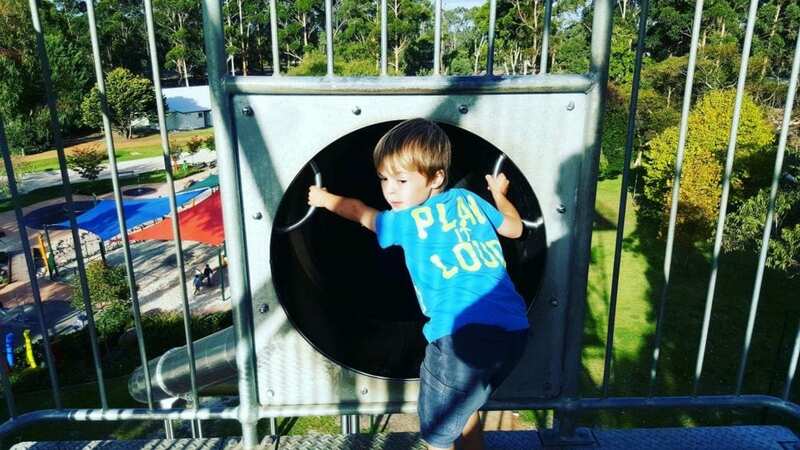 The highlight of Manjimup Timber and Heritage Park is definitely the 17m high super slide with outlook, the views around the park from the top are spectacular. 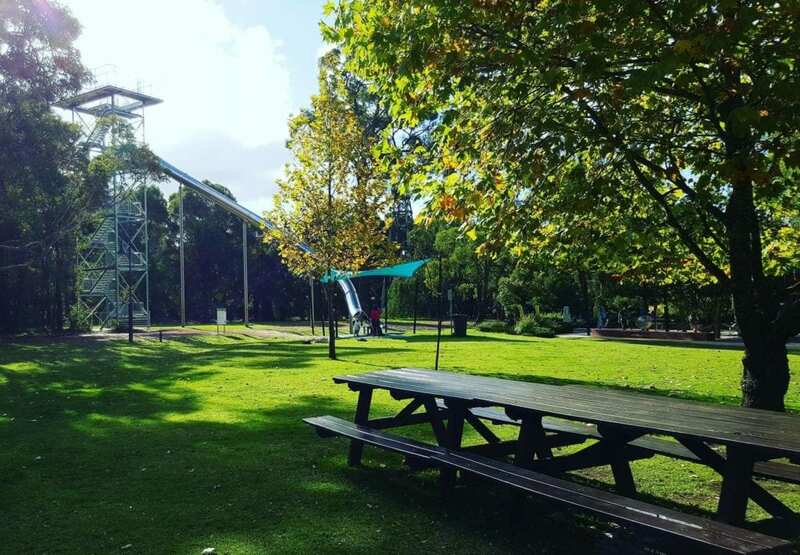 65 steps up this super slide are not for the faint-hearted! 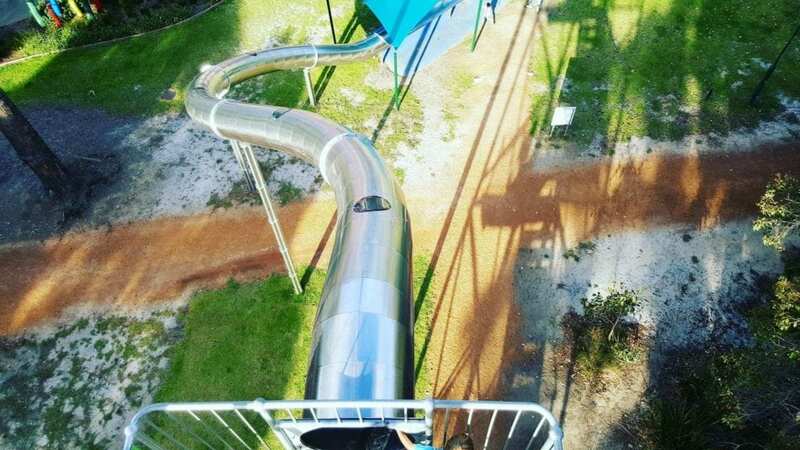 The kids loved racing up and down, when we were there all slide goers were very responsible, no one was climbing up the wrong way, and kids waited until the person in front had reached the bottom before going down. 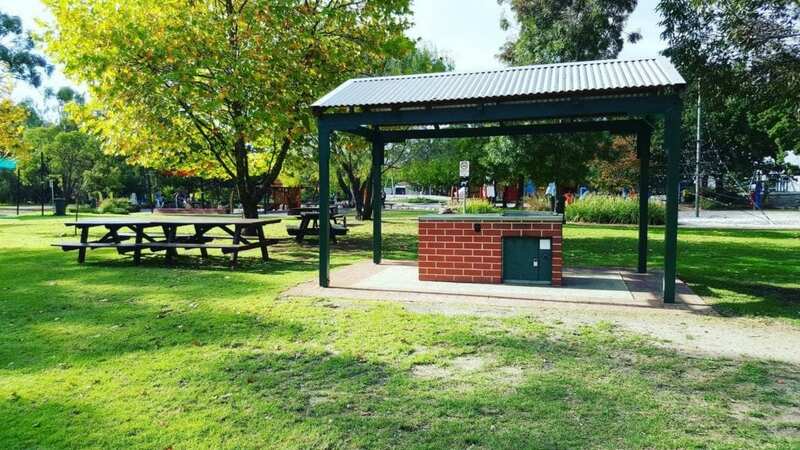 Around the park, there are BBQ’s and tables as well as grassed areas for picnics. 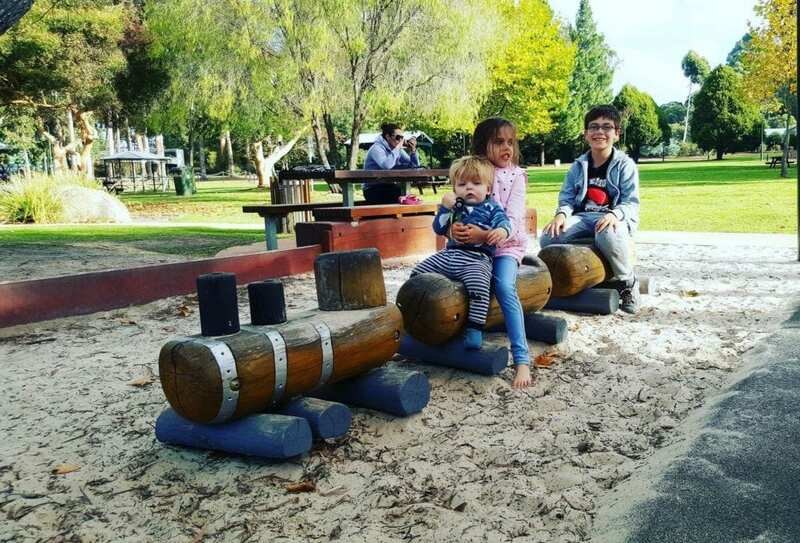 At the entrance of the park, there is an old train kids will enjoy climbing aboard. 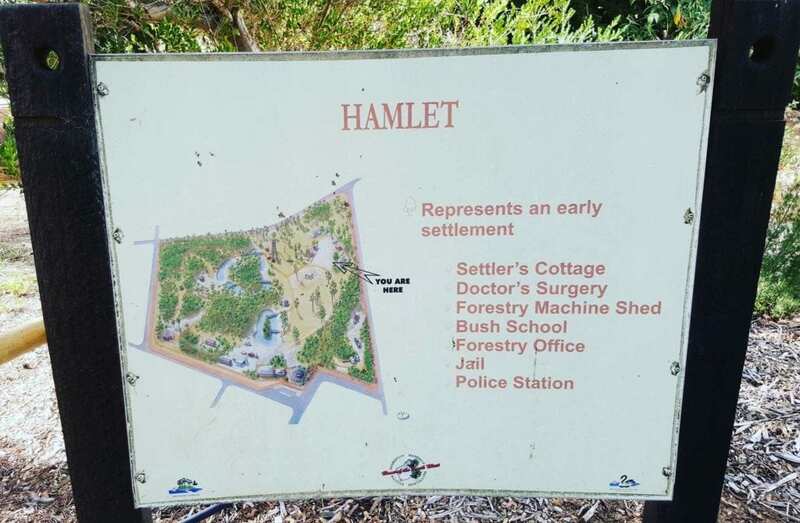 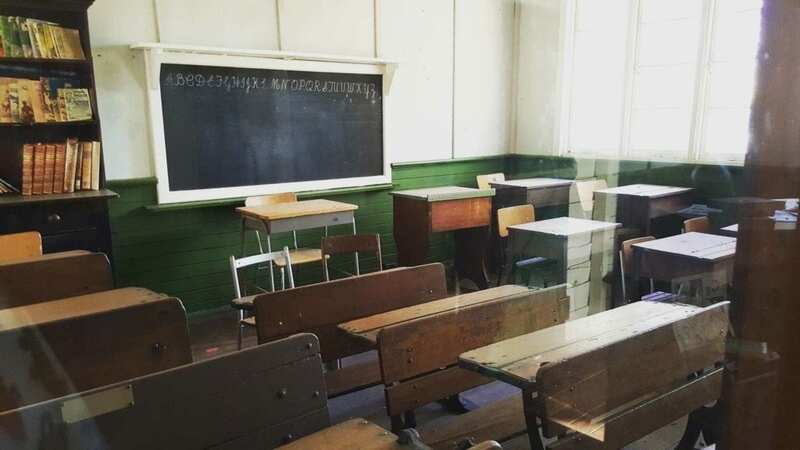 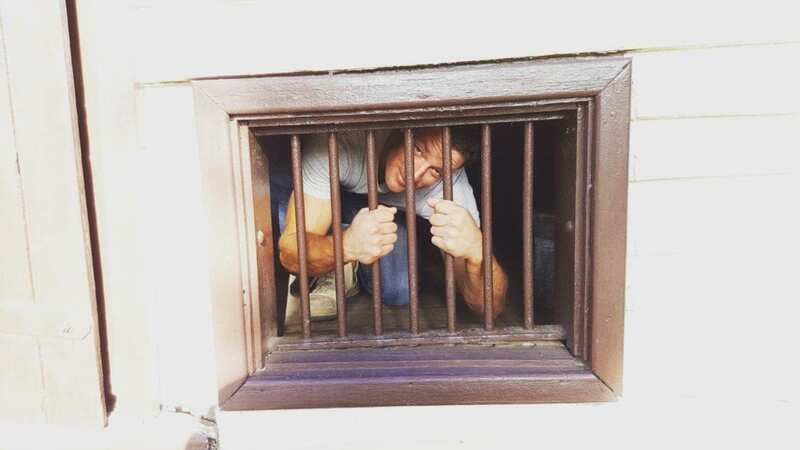 We really enjoyed walking around the historic hamlet, there was a cottage, doctor’s surgery, school, machine shed, forestry office, police station and jail all of which are restored buildings that were operational in Manjimup in the early 1900’s. 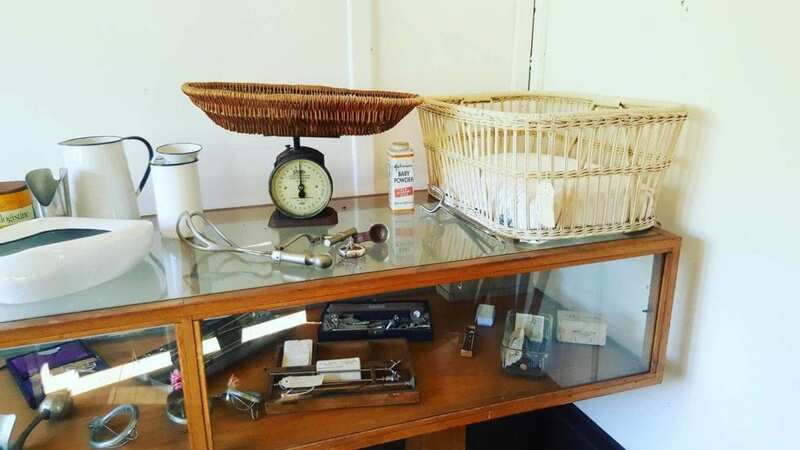 The attention to detail from books in the school to the equipment in the doctor’s surgery is amazing and something I really enjoyed showing my kids. 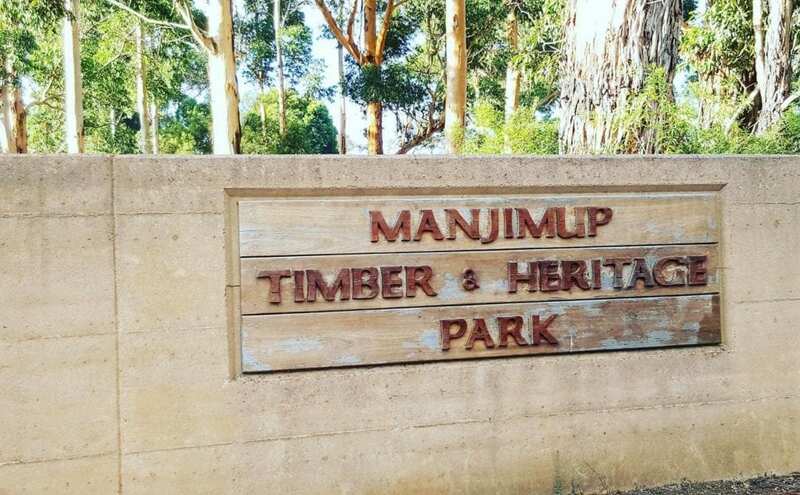 You definitely need to add Manjimup Playground – Timber and Heritage Park to your ‘must do’ list while visiting the southwest. 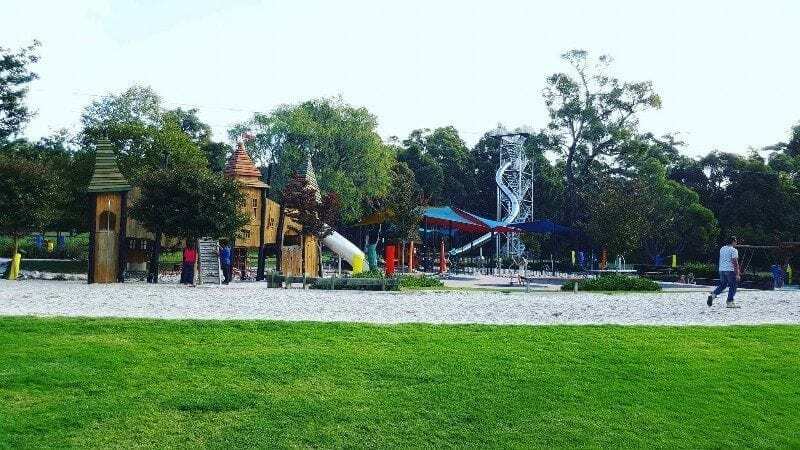 Quite possibly my favourite playground in the South of WA. 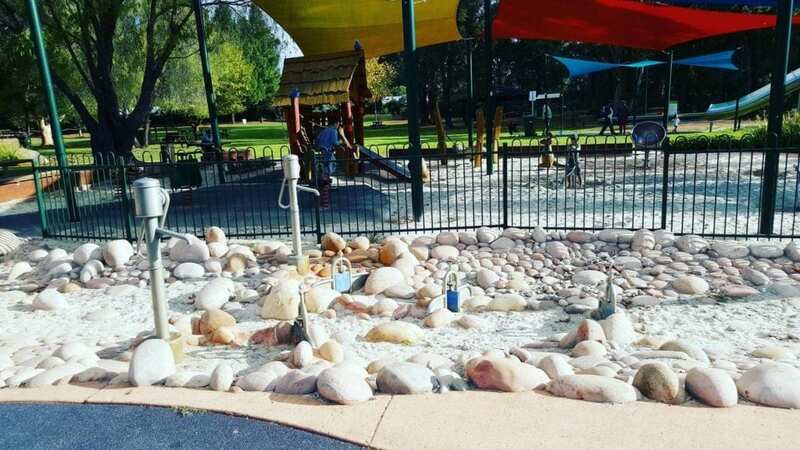 Plan to spend a good few hours here as there’s so much to do and see for kids of all ages.